Students who do not have proof of English proficiency can enter our Intensive English Language Program (IELP) prior to entering their major. 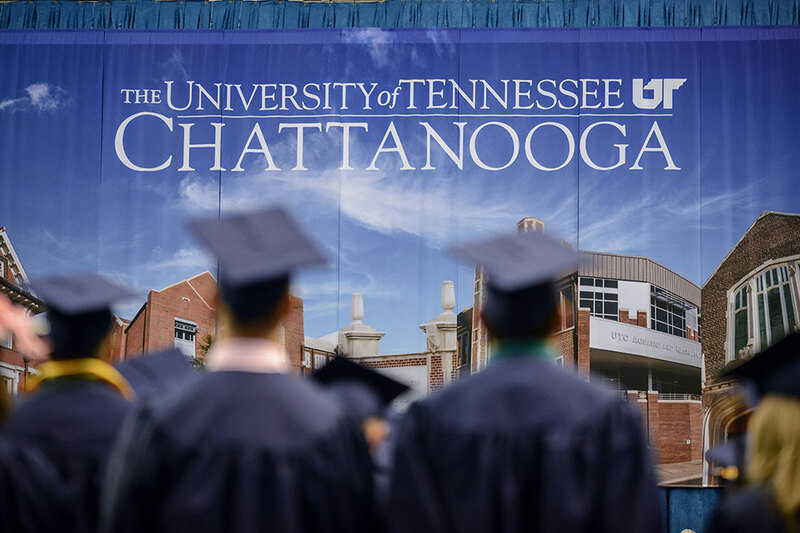 If accepted, students will need to submit a copy of their passport photo page and bank statement showing enough funds to cover one year of full-time tuition, fees, and room & board. This is required in order to be issued a Form I-20. 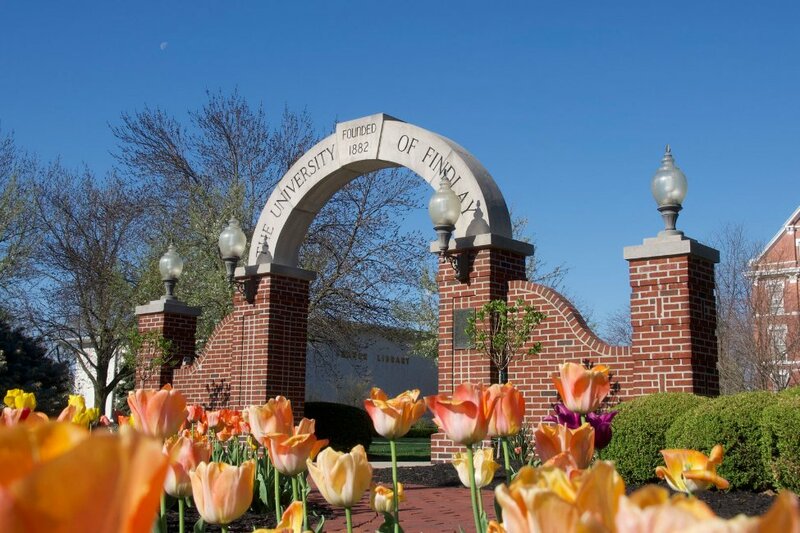 The University of Findlay offers nearly 60 areas of study leading to four-year bachelor's degrees. 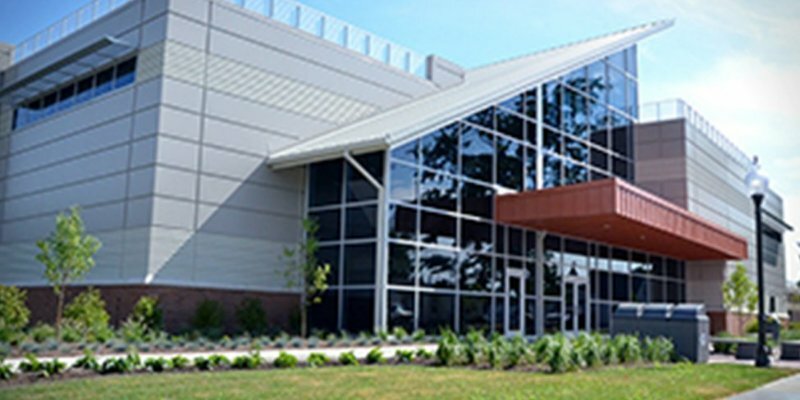 The University is especially noted for its programs in environmental and hazardous materials management, bilingual multicultural education, animal science/pre-veterinary medicine and equestrian studies. 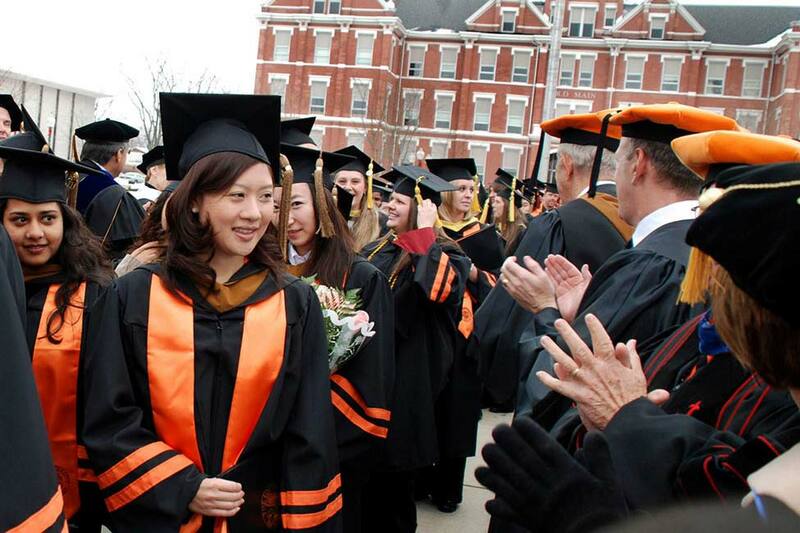 Other programs available that hold special interest for international students are business administration, computer science, education, and communications. 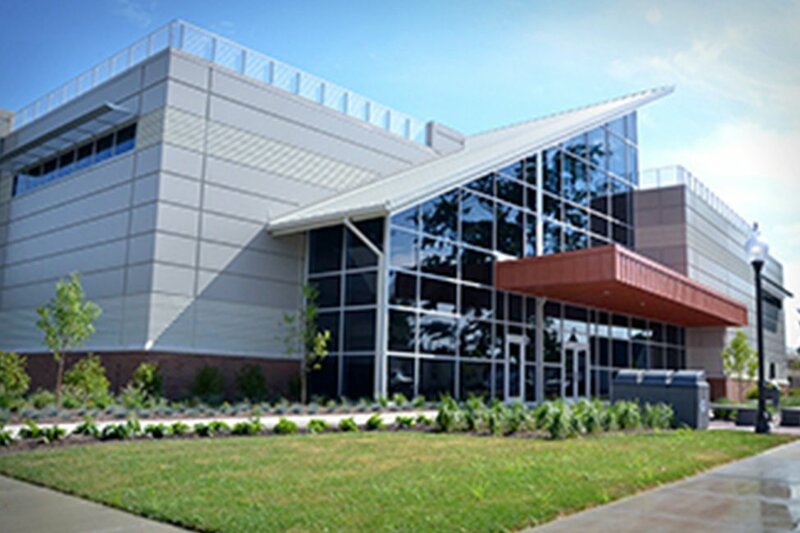 In addition, The University offers 16 associates degrees, 9 master's degrees and 3 doctoral programs including: Master of Arts in Teaching English to Speakers of Other Languages (TESOL) and Bilingual Education, Master of Arts in Education, Master of Business Administration, Master of Occupational Therapy, Master of Athletic Training, Master of Physician Assistant, Master of Science in Environmental, Safety, and Health Management and Master of Science in Health Informatics, as well as Doctor of Pharmacy and Doctor of Physical Therapy programs. 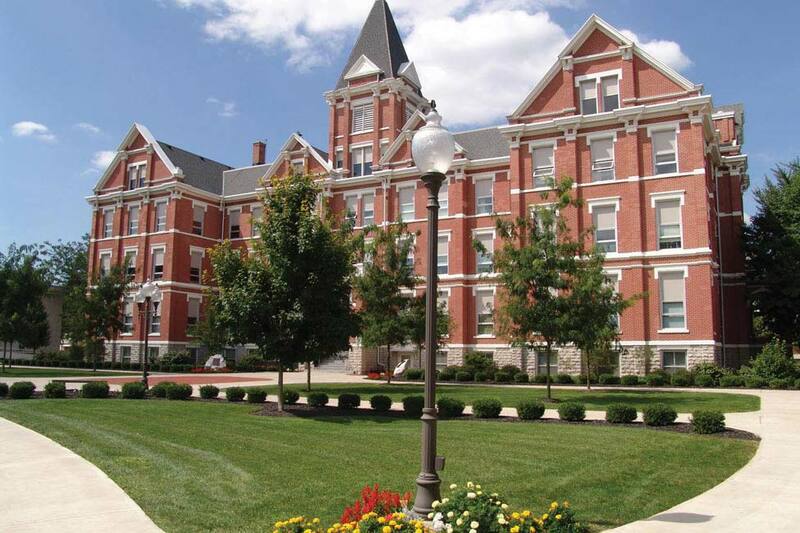 Among the University of Findlay's educational services is the Intensive English Language Program (IELP) which trains international students in the English language and American life and customs. 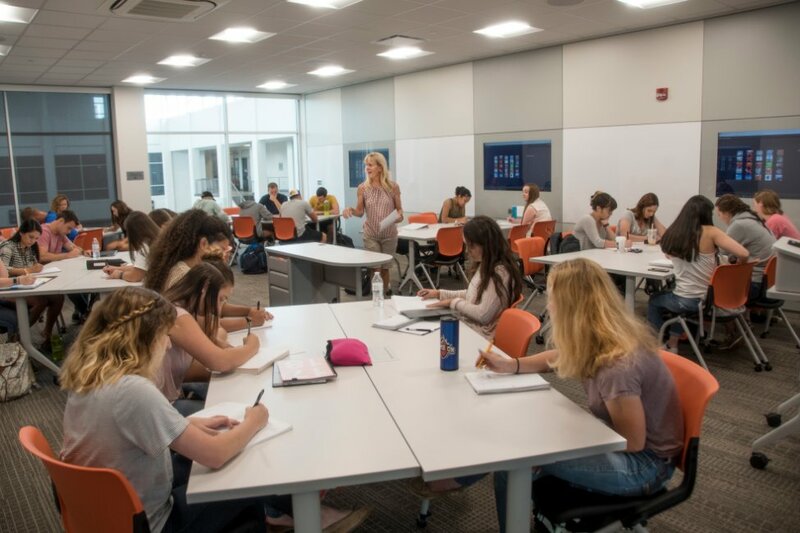 The IELP prepares students to succeed in university classes by improving their spoken and written English, using computers for preparing classroom assignments and introducing the American higher education system. University credit may be earned while studying in the IELP. 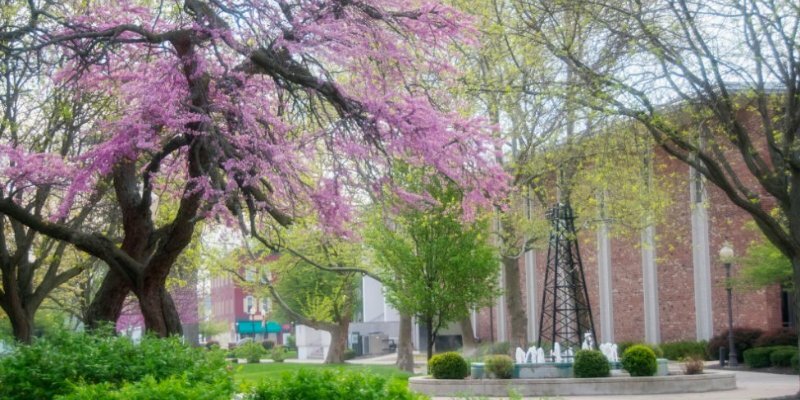 Students also have an opportunity to interact with American students and community members, as well as a chance to take field trips to various points of interest in the surrounding area. 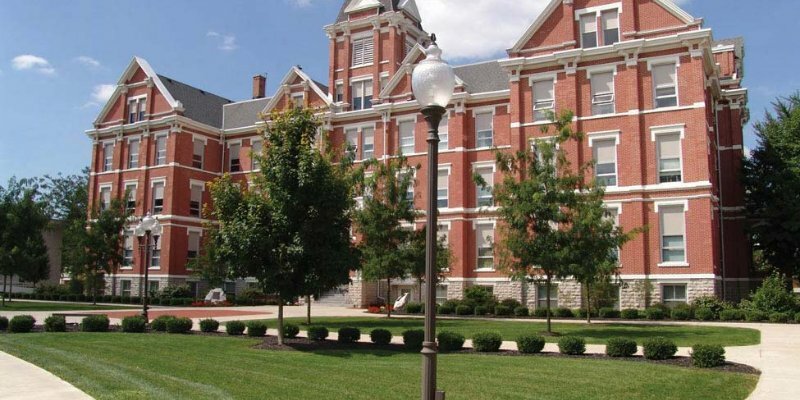 Findlay has a small, friendly campus where students receive individual attention from their professors. Students can participate in a variety of clubs and organizations where they have a chance to learn leadership and interpersonal skills outside of the classroom. 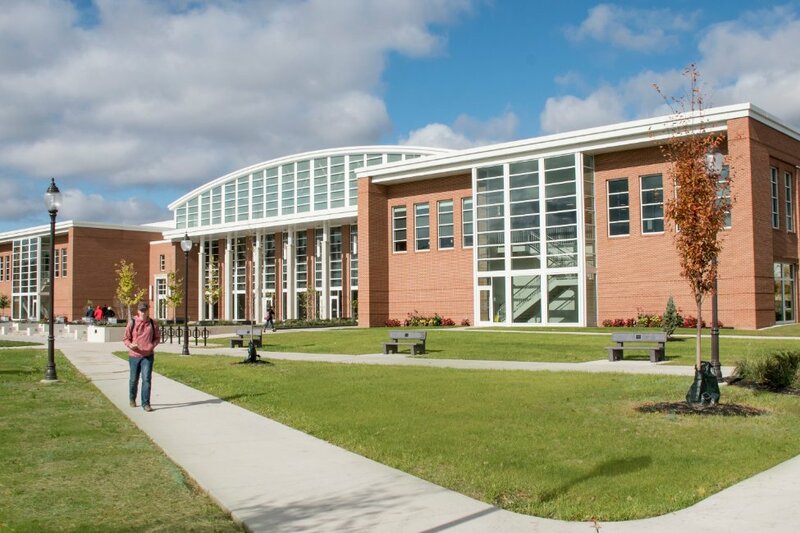 A variety of sports are available at the intramural and varsity levels. 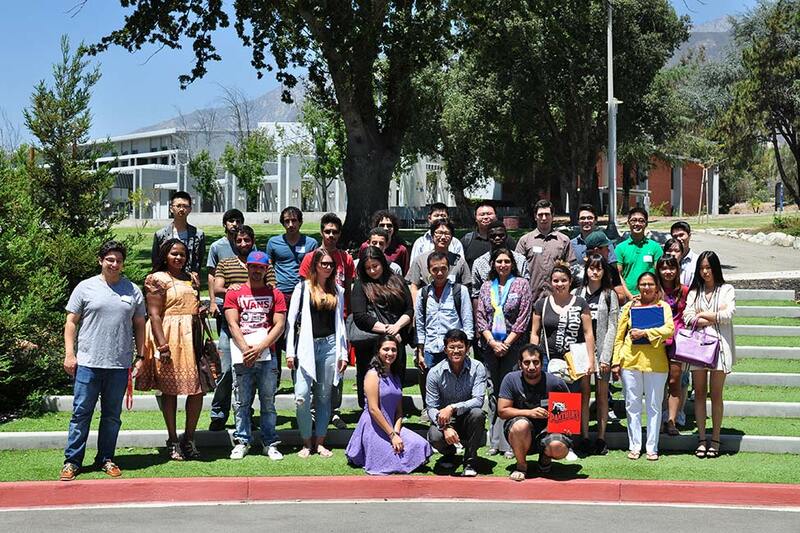 The Office of International Admissions and Services advises and refers students in all areas of campus life. 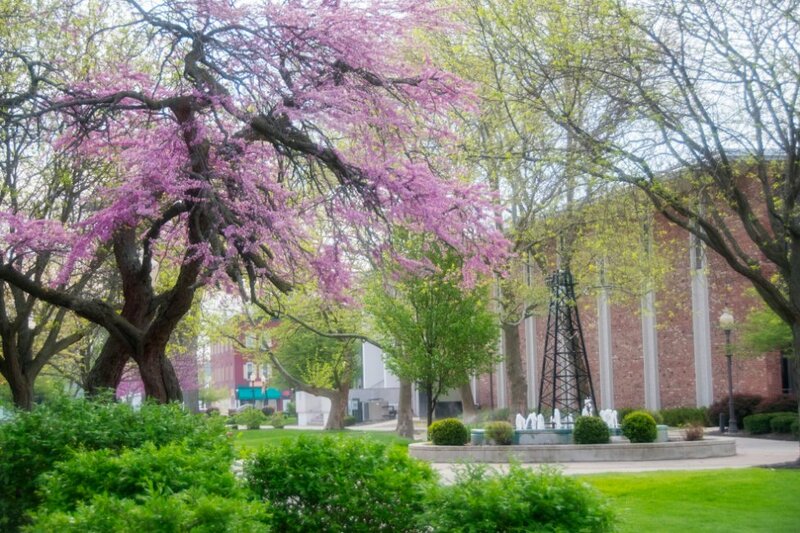 Established in 1882, The University of Findlay's main campus includes approximately 72 acres of modern buildings and attractive landscaping. 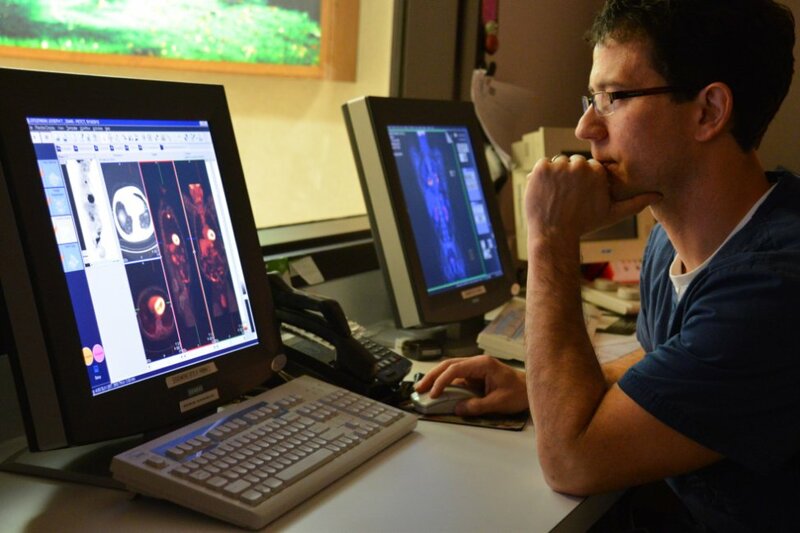 The University also owns two equestrian facilities, one for English riding and one for western riding. 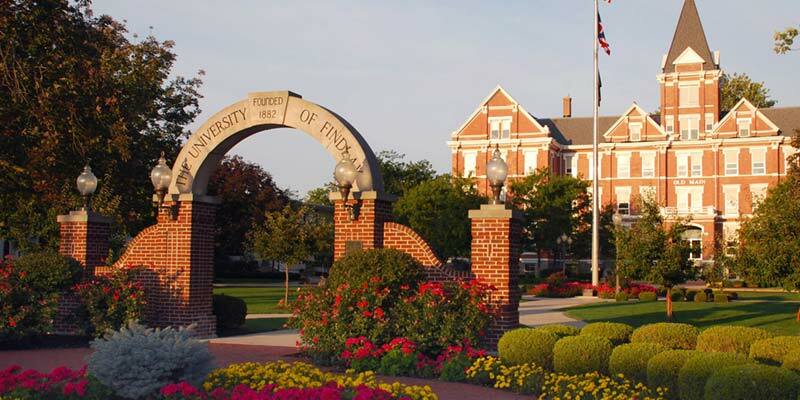 The University of Findlay is dedicated to providing quality education for all students. 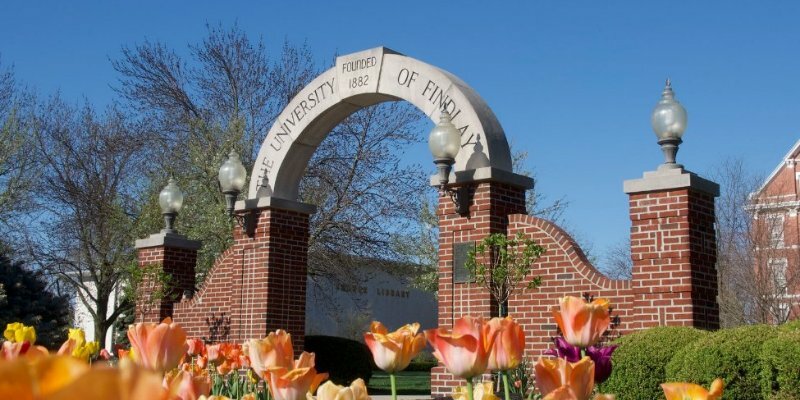 Visit the Web site of The University of Findlay. 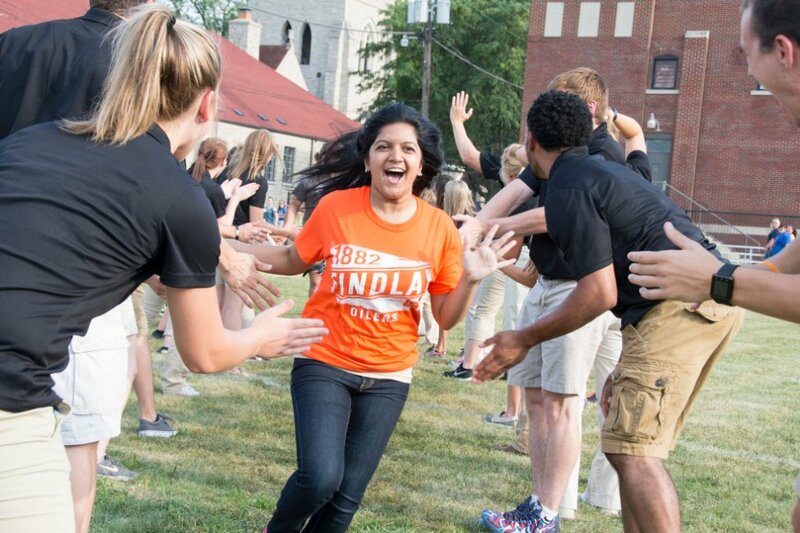 An interview with Jignasa, from Mumbai, who is a candidate for an M.B.A. (Master of Business Administration) with concentrations in marketing and finance, from the University of Findlay in Ohio.